When you click "View Cart" or "Add to Cart," it will open up a new window on your browser. 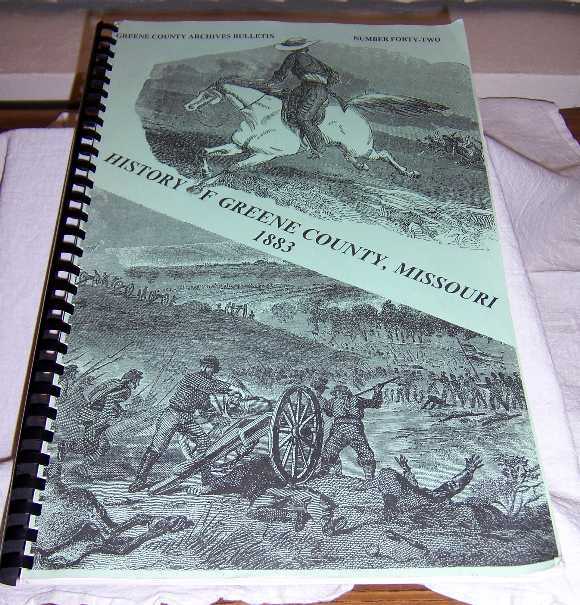 original 1883 history of Greene County. Not indexed. 260 pages. Shipping is included in the price unless otherwise listed. Polk County Genealogical Society, Inc.